He elaborates on the subject of consciousness, the role of evolution, and explains what happens to us at the time of birth and death-and how we can act in those pivotal moments when life takes a turn. 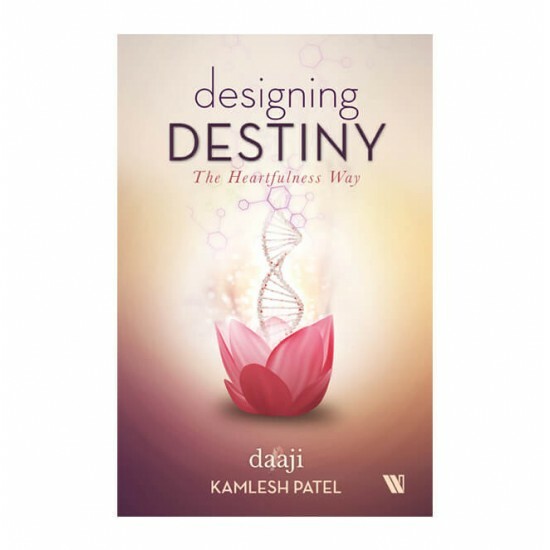 Attraction: 'Daaji' guiding us to use the Heartfulness practices to refine our lifestyle and design our destiny. Cover : Beautiful illustration which gives a sense of divine feeling.